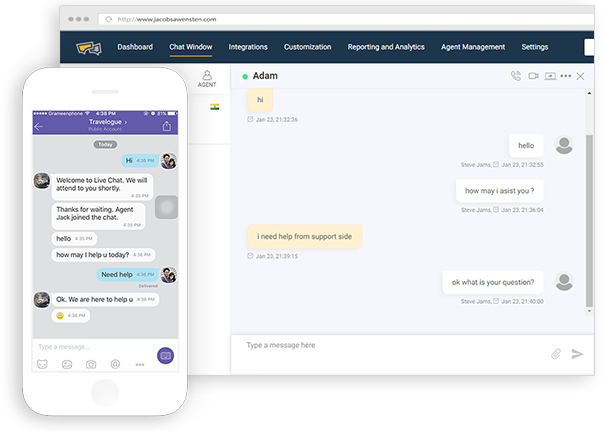 This feature allows a company to chat with their customers on viber messaging platform using live chat dashboard from REVE Chat. It helps them in providing omni-channel support. Customer Experience is escalated since they get support on their favourite messaging channel; and not have to do anything extra. 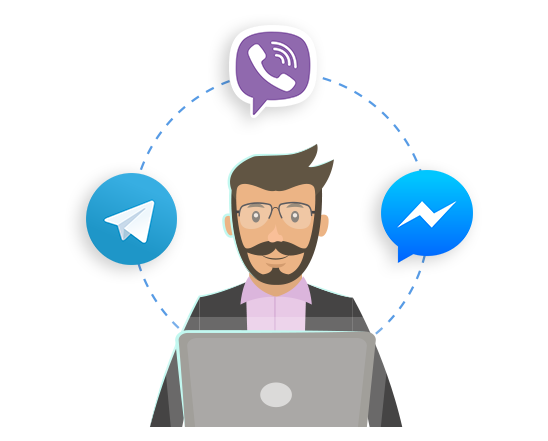 As you’re connected with your customers on their favourite messaging channel, they can communicate with you much easily hence, the engagement quotient increases. They will also tell their friends about the awesome support they are getting from you which brings you more leads. 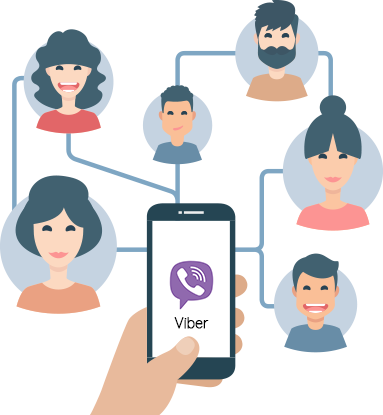 Once you create public account in Viber, you will get an ‘App Key/Authentication Code’ which you need to enter during the integration process. To get the ‘App Key’, go to Viber>Public>your public account>Edit Info>Your app key>click on Copy. Next, login to REVE Chat dashboard and select ‘Viber Messaging’ under ‘Integrations’ from top menu. Here paste the ‘Authentication Token/App key’ in the given box and click on ‘Authenticate’. That’s it.You have successfully integrated REVE Chat with Viber.